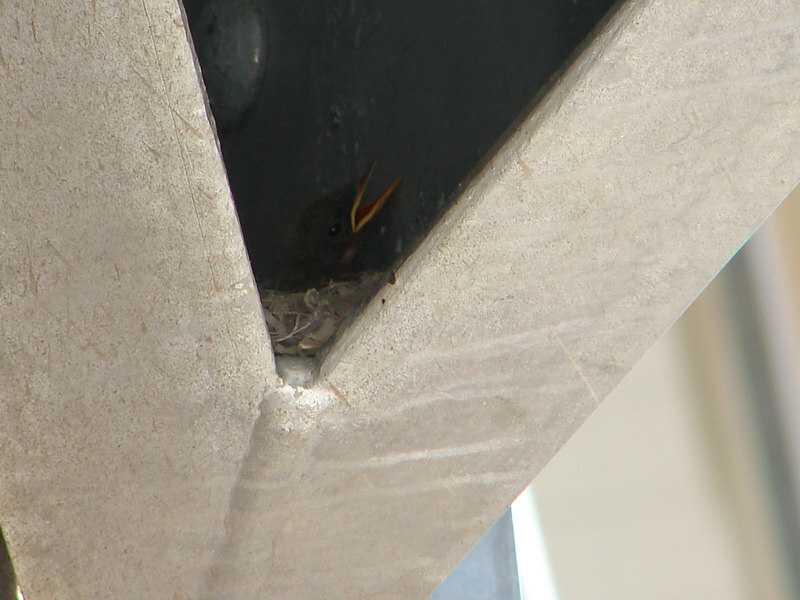 These little guys were the center of attention because this nest is right overthe door of the Parts Unlimited Ducati garage. Mom and Dad were busy trying to stay out of the way but still keep them fed. It resulted in them swooping down to the pit lane in between racebikes. It looked crazy but they never got hit and the food train ran a steady route all weekend.